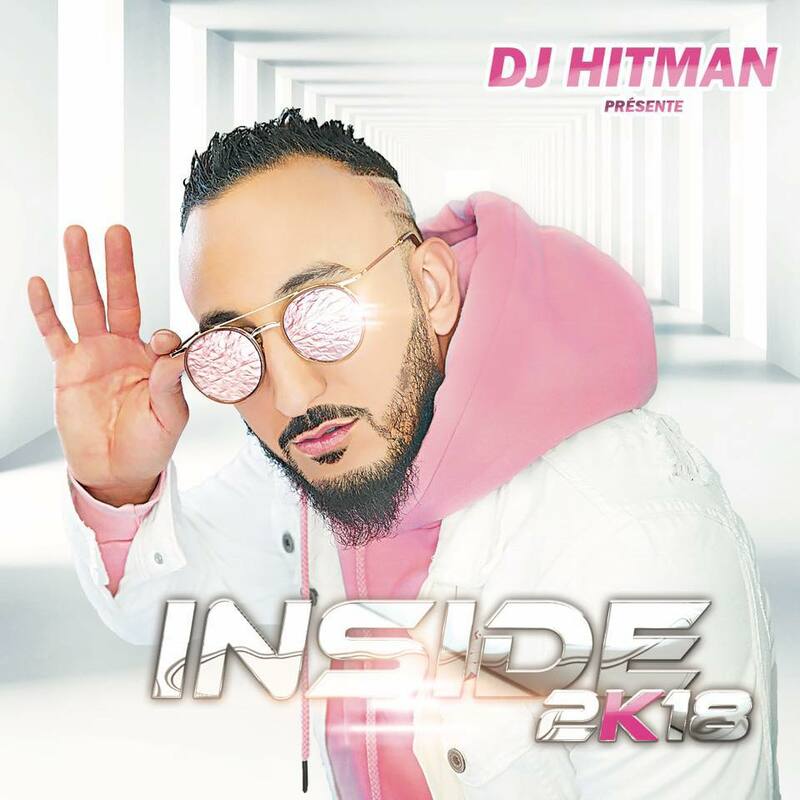 Moroccan artist DJ HITMAN has released a new album ”INSIDE 2K18”. The album includes features from Alrima, Leck, and Canardo. Stream the album below and download here.